Truth – Solar is very cost competitive with other sources of electricity. The prices have fallen immensely in the past few years and electricity has never been so affordable. If your system is appropriately sized and have average energy use, you can anticipate a return on your investment and pay off the entire cost before its lifetime. Very few household purchases actually pay for themselves: by going solar you are not only locking in 25+ years of free, renewable energy, but enclosing the rising cost of electricity and saving huge money on your bills. Truth – This is a very common misconception when it comes to understanding solar energy in India or anywhere. PV cells use sunlight and not the heat to convert into electricity. Contrary to popular belief, hotter climates actually reduces the efficiency of the PV cells. Truth – Solar energy is the opposite of high maintenance. The only regular maintenance that is required is to clean and rinse off the panels. No moving parts means nothing for you to worry. But panels with internal tracking system may require additional care and maintenance. Truth – Proficient installers are skilled at installing solar panels in every imaginable roof angle, pitch, and condition. These professionals are sure to not damage a homeowner’s roof. In some cases, the solar panels may extend the life of the roof by protecting it from various harmful elements. They are installed a few inches above the existing roof to increase air flow. So hardly any damage is done to your roof. Truth – The appeal of solar panels on a residential roof is subjective. 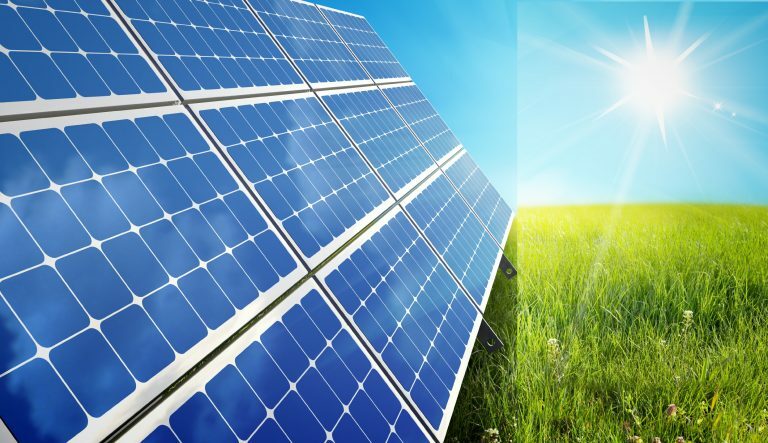 With the growing popularity of solar power, professionals can install solar power panels in locations and positions that minimize the visual impact. 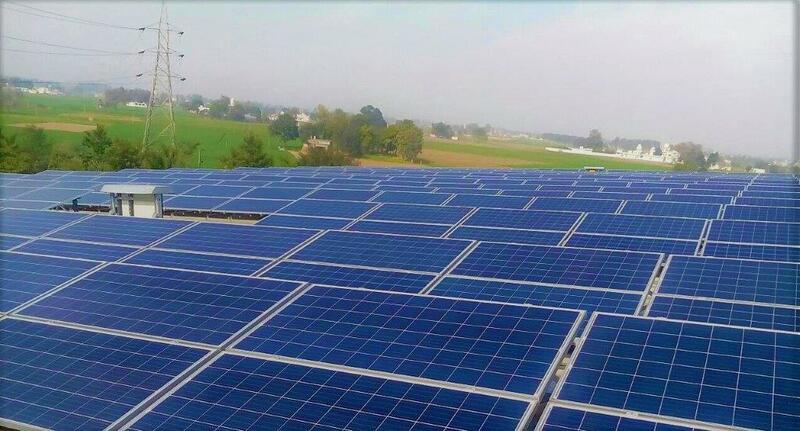 Depending on the yard area, panels can also be mounted on the ground. More than how attractive the panel looks, how beneficial it is to install them at the rooftop should be taken into account. Truth – The return on investment is guaranteed at 5%-15% with your free energy collection to continue far into the next generation. 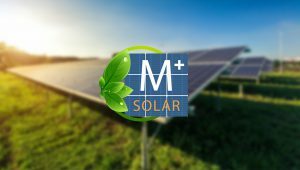 There is however no doubt that solar energy is a practical move and economical with an investment that puts the money in your pockets for many years to come. 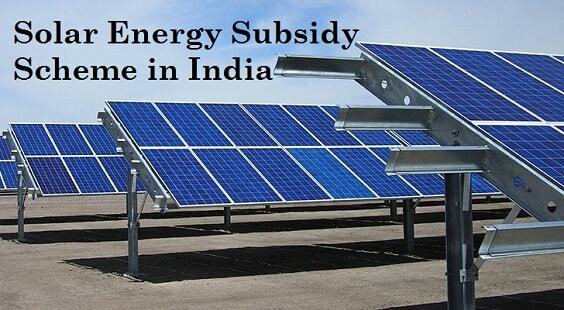 However, despite the overwhelming growth of solar energy in India, many myths do stay about solar power.